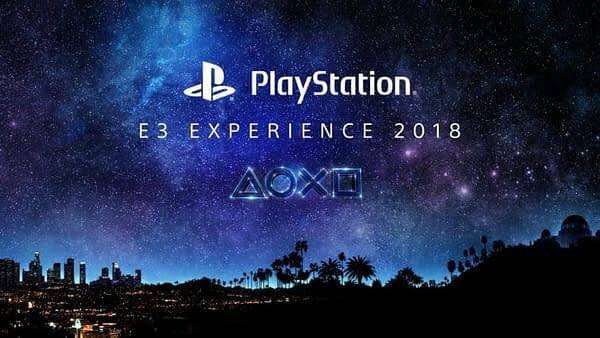 Well, it appears we won’t be going to San Francisco in December this year as Sony has announced they will not be holding PlayStation Experience in 2018. The company made it official on their podcast, PlayStation Blogcast #308, in which SIE Worldwide Studios Chairman Shawn Layden basically said that they didn’t want to hold an event when there wasn’t much to show off. Honestly, we can’t blame them. Having watched last year’s event, the primary focus was on Marvel’s Spider-Man and very little else. 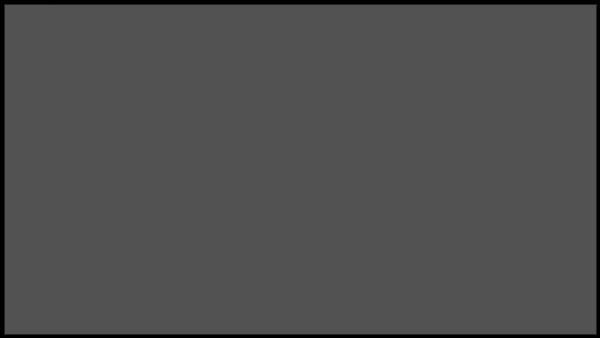 Now with that out of the way and none of the games they showed off at E3 any further along than when we last saw them, taking a break for a year seems like a wise choice. Is Marvel Comics Bringing Back Earth-616 in Spider-Geddon?